Brad’s drink was originally created in 1893 by a pharamicist named Caleb Bradham who made it at his “drugstore” where the drink was first sold. The word pharmacy is derived from the Greek word pharmakia. A word meaning sorcerer. The sorcerer Gradham intended to invent one of the modern era’s first energy drinks. 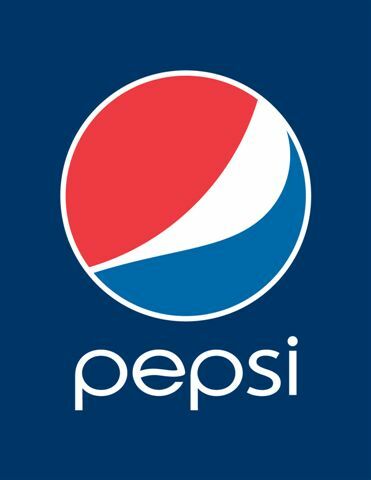 Pepsi had paid over a millions dollars to create a new special logo with secret occult meanings. 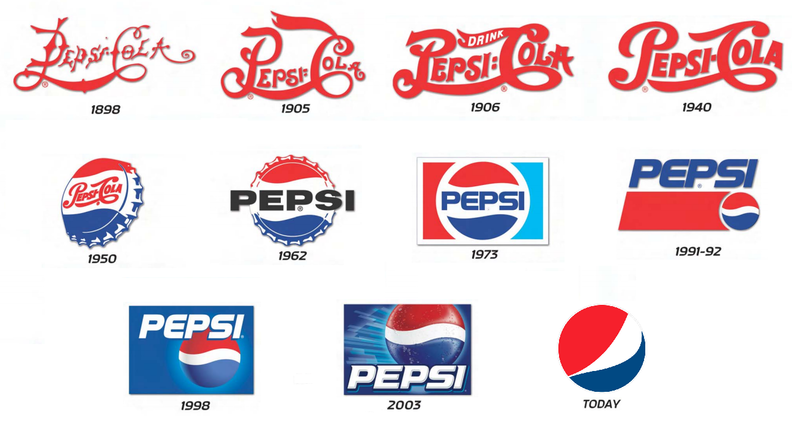 PepsiCo employed the help of the eccentric designer, and whom some call crazy, Peter Arnell of the Arnell Group for the job. The Pepsi logo contains circle with the top half is red, the bottom half is blue, and a wavy white line runs through the center. The red, white and blue colors have always represented the American flag. But there are more secrets in this logo then just shapes and colors of the flag. The new special design represents magical secrets such as the earth’s magnetic field, feng shui, Pythagoras geodynamics, the theory of relativity, and the golden ratio. According to Newsweek someone leaked a 27-page memo Arnell wrote for PepsiCo, the logo references to the Mona Lisa, the Parthenon, the golden ratio, the relativity of space and time, magnetic fields, “perimeter oscillations” of the Pepsi logo, the “gravitational pull” of a can of Pepsi on a supermarket shelf, the rate of expansion of the universe—that some thought it might be a hoax. It wasn’t. In the small and catty world of advertising and design, Arnell’s stumble has been cause for celebration. The schadenfreude on Madison Avenue hangs so thick you can practically taste it. The LA Times had written in 2009 that the new Pepsi logo will be front and center in PepsiCo’s three-year, $1.2-billion campaign that will overhaul all its beverage brands. Pepsi will overtop the cultural levee with this redesigned logo, plastering it on a zillion billboards, merchandise, point-of-sale signage and ad inventory for TV, radio, Web, mobile, pro sports and social media. Pepsi logo represents PAC-MAN who will eventually kill you if you drink it. I’d also like to add that the symbol looks very similar to the earth, it’s Northern (red) and Southern (blue) hemisphere. The white line perfectly reflects the Tropic of Capricorn (the southern Arch). I am excited to learn more about that organization.Please Kindly email some information about it. 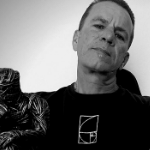 Just found this website….can not wait to peruse it. Thank you !